Thank you for making our seminar full house again. Thank you for traveling down in the evening to listen to our presentation. Thank for your being fun and participative. We hope that our sharing is useful for your Internet Business journey. 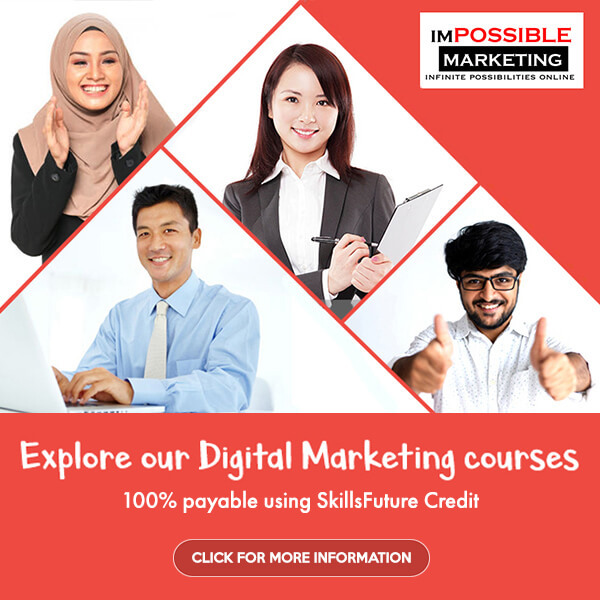 For more information about our free seminar, you can visit Internet Marketing Course in our website’s menu.